Min 2 nights, 50% upfront and 50% upon arrival. $100 cleaning fee. The house is available for rent 1 week before the Super Bowl through 1 week after the Super Bowl (Jan 29 - Feb 13). Can accommodate 6-9 (3 bedrooms- one King bed, one Queen bed and a full size bed + air mattresses in living room and couch available) You may bring your pet if you wish. 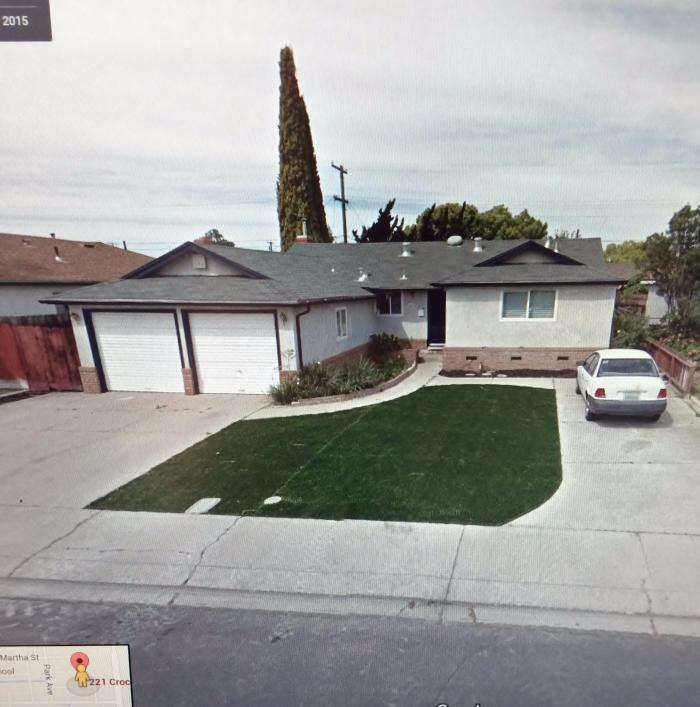 This rental is located in Manteca, California 95337 and has 3 upcoming nearby events. 2019 US Open Golf and is located 93.4 miles away from Pebble Beach. 2020 PGA Championship and is located 70.1 miles away from TPC Harding Park.